How do consumers feel about their health insurance and care? | Lewis & Ellis Inc. Millions more Americans have health insurance - often for the first time in years - as a result of the broadening availability of coverage via the Patient Protection and Affordable Care Act's exchanges and Medicaid expansion. However, despite the fact that many people seem to still be concerned about the cost of their insurance, they are generally satisfied with their current coverage. Fifty-eight percent of consumers say they would prefer to have health insurance coverage that's comprehensive, rather than affordable, which highlights the disconnect they may encounter when trying to find coverage that is comprehensive and affordable simultaneously, according to a new poll from America's Health Insurance Plan. The most common types of coverage consumers cited as important were prescription drugs, preventative care and emergency care. Because most Americans get their health insurance through an employer, it's vital for companies to take a broad-based approach to offering workers the best possible benefits at a reasonable price point to ensure employee satisfaction, the survey found. When consumers are informed that the average company pays for between 70 percent and 80 percent of coverage costs, more than 3 in 4 respondents said they viewed their work plans more favorably. Generally speaking, most people are satisfied with their employer-provided coverage today, the report said. In all, 72 percent said their current plans work well for them, and 63 percent say they like the health care systems to which their plans give them access. The two most common popular additional benefits or services attached to health care programs cited by respondents were wellness programs (which can be used to make coverage more affordable for those undertaking healthy habits) and health savings accounts. 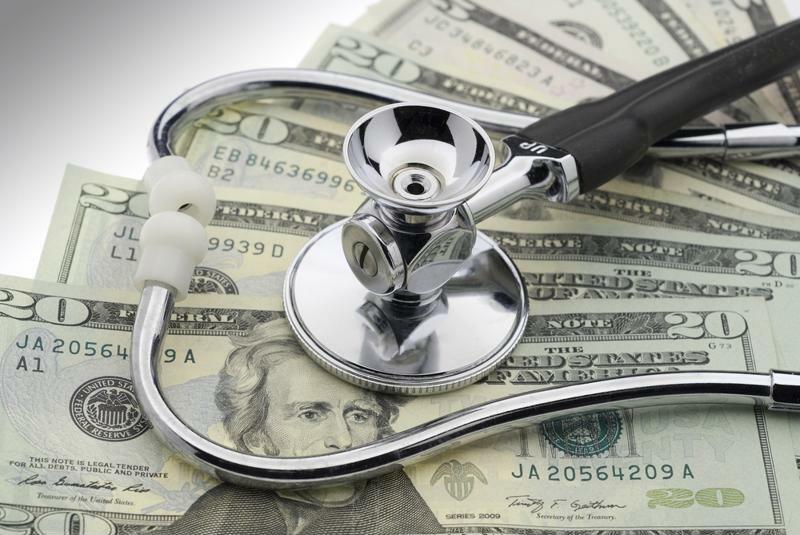 Health care costs are often front of mind for consumers. However, it's worth noting that while people are generally satisfied with their coverage, they still think it costs too much, especially if they're enrolling via the health insurance exchanges, according to a separate poll from the New Jersey Health Care Quality Institute. More than a third of respondents said that while they felt they had enough choice in coverage and made the best possible decision for themselves, they were still somewhat or very dissatisfied with how much their coverage cost. "The poll confirmed what we're hearing on the ground - affordability and the value of available plans remain major issues among residents purchasing in certain markets," said Linda Schwimmer, President & CEO of the New Jersey Health Care Quality Institute. "The ACA was effective in increasing coverage, but there's more to be done to make that coverage affordable." Indeed, those who bought coverage from either an insurer or via the marketplaces overwhelmingly said the single biggest factor in determining what policies they purchased was their monthly costs, the report said. Meanwhile, individuals receiving their insurance from affordable, government-backed programs like Medicare or Medicaid were far more likely to be satisfied with their coverage costs, as well as the benefits that come with those programs. Care providers have work to do? It isn't just health insurance companies that have a role to play in how people perceive their coverage and care. Likewise, health care providers can do more to meet patient expectations when it comes to driving satisfaction, according to a poll from the Centers for Medicare and Medicaid Services. Generally speaking, the things that drive patient satisfaction are the quality of communication they receive from care providers, how much they feel medical professionals are listening to their needs and how coordinated they think care efforts have been (that is, whether they feel they need to go through their situations over and over). When insurers and care providers do more to make consumers' lives easier in terms of quality of care and coverage, and keeping costs down, they're more likely to drive satisfaction and improve their business operations going forward.